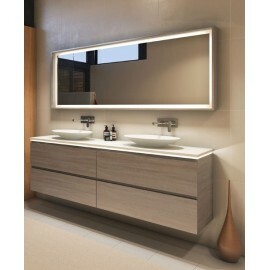 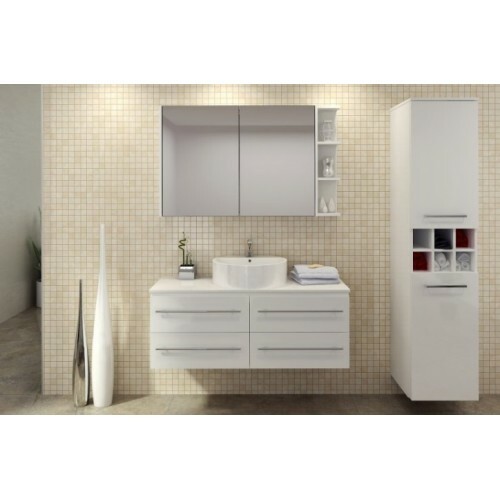 STONE BENCH TOP WALL HUNG VANITIES The vanity unit is a critical focal point of the design of any bathroom. 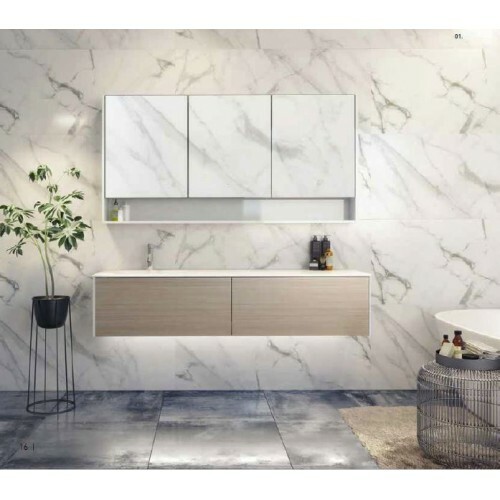 Our wall hung stone top vanity selections will accommodate any bathroom. 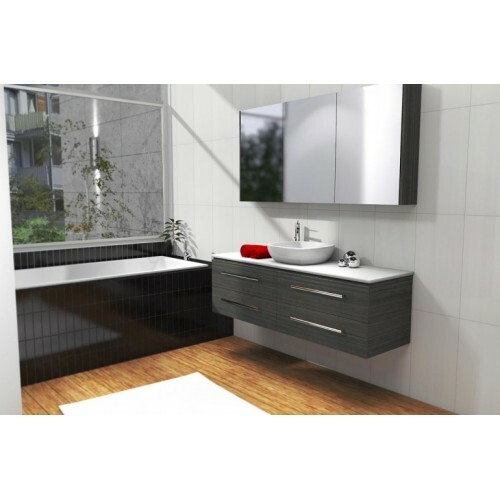 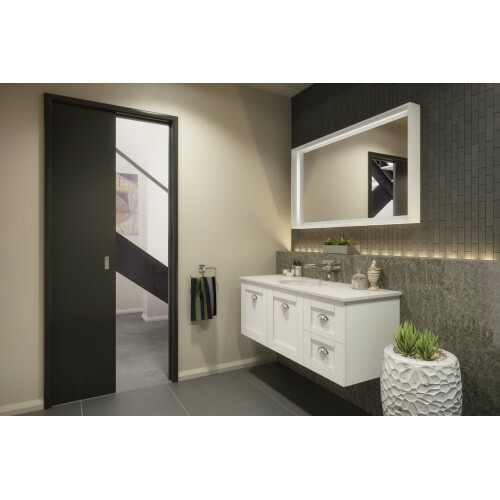 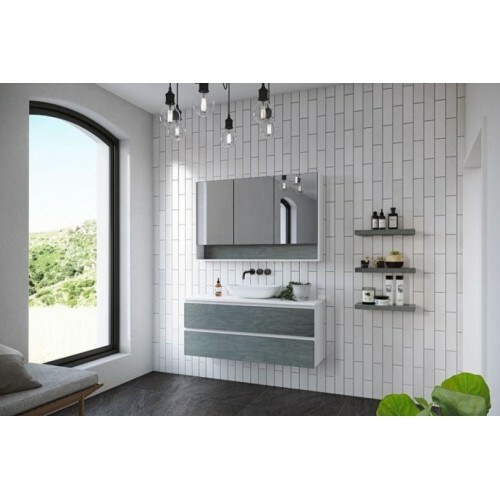 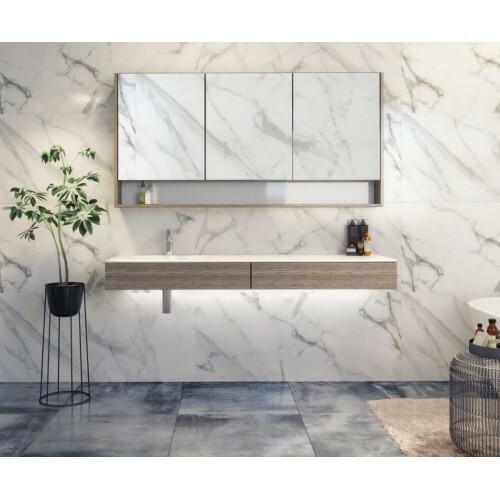 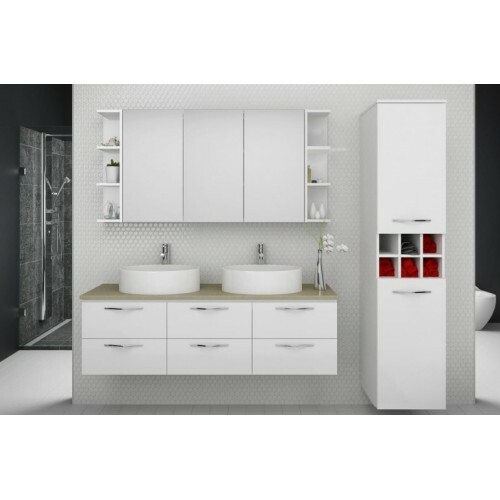 Timberline Stone Benchtop Wall Hung Vanities There are 7 products.